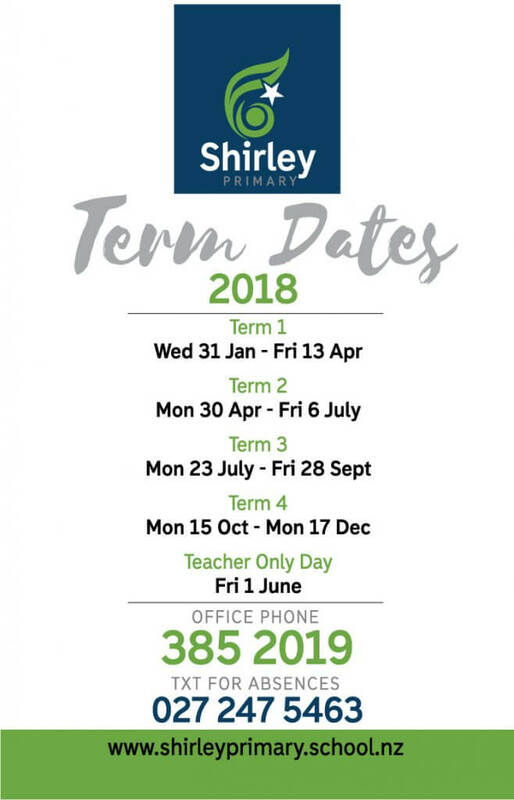 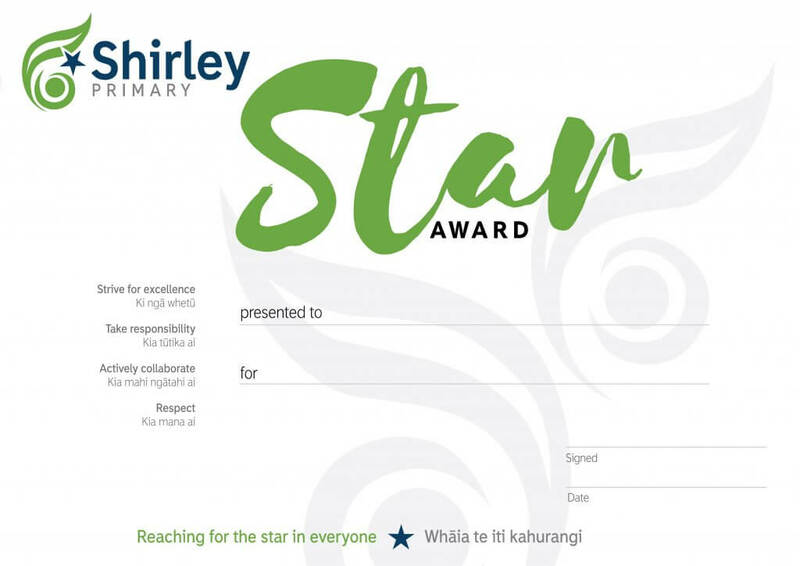 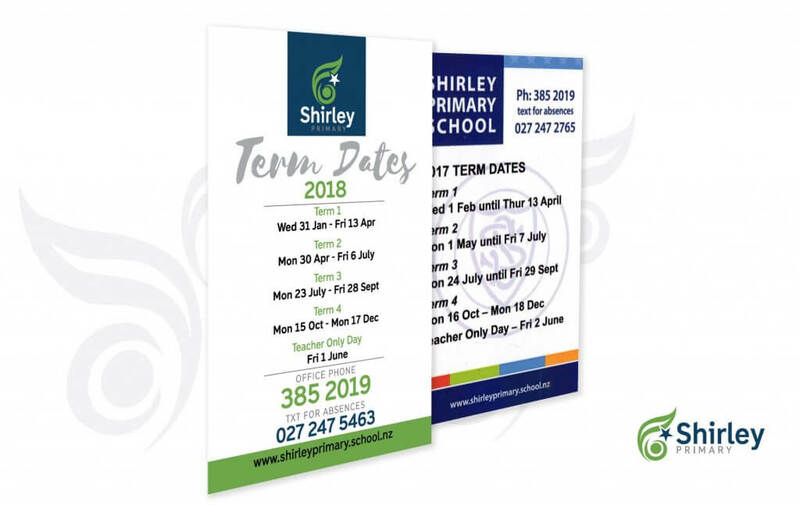 Shirley Primary approached Marty after a long involved process to enhance its brand, look and visual presence that had not produced the results that best represented them. 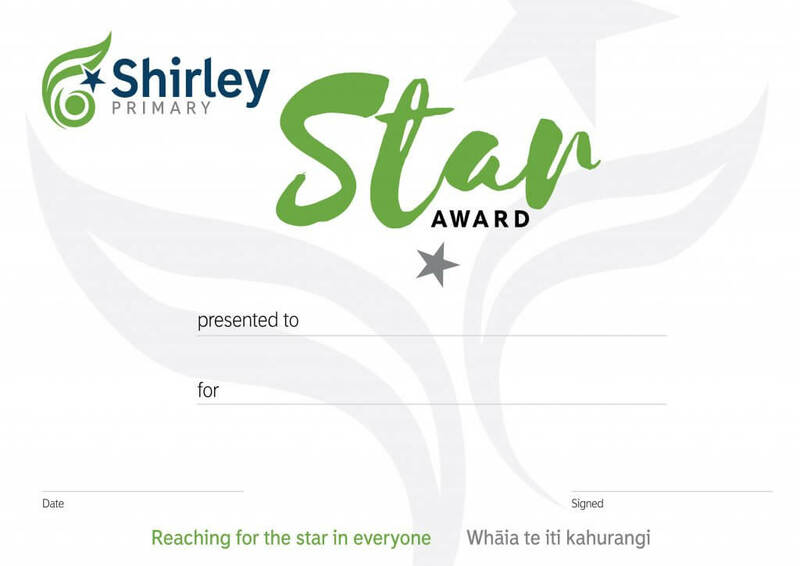 After meeting with Audra and Fareena, Marty helped developed a concept of Fareena’s to see how it could become the heart of the logo graphic. 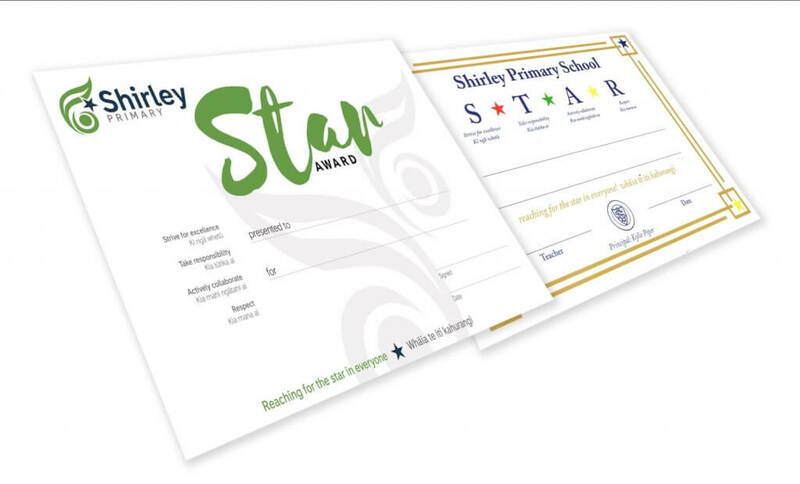 We look forward to the new look appearing in stages, on certificates, signage, uniform etc and leaving a positive vibrant mark on a school inspiring the next generation.